The Calvosa Organization is an award winning building company specializing in luxury custom homes on the South Shore of Long Island. Our goal is to build superior quality homes, while giving you an efficient building process and innovative designs. At The Calvosa Organization, our talented team strives to make each home unique, from the old world craftsmanship to the breathtaking features and finishes to the gorgeous locations. 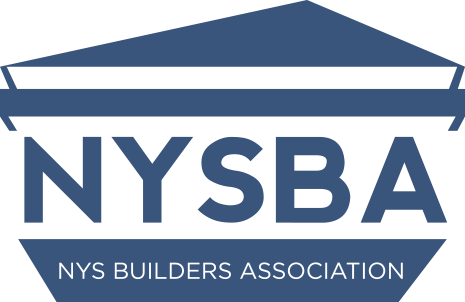 Our dedication to quality has earned The Calvosa Organization a reputation as a superior custom homebuilder, as well as numerous industry awards. The Calvosa Organization has built in many towns throughout Long Island, including Bayshore, Wantagh, Oakdale, Lindenhurst, East Islip, Bohemia and the Hamptons. Come see our quality and dedication for yourself. The Calvosa Organization – We’re All About The Details! "During our first walkthrough, we immediately knew that this house was the one! The house is modern, well built, nicely designed, and spacious. We love the home and everyone who comes to visit comments on how beautiful it is. We highly recommend a Calvosa home to anyone in the market for a new home. It is a great investment." "We purchased our home from The Calvosa Organization approximately 8 years ago. From the time we selected our site to the time we moved in and thereafter we found the team at The Calvosa Organization to be professional, responsive and accommodating. If I was asked if I would do it again with this company the answer would be definitively YES." "Mr. Calvosa is one of the finest gentleman I have ever met. Even when challenges arose, his calm, reassuring, demeanor really sets the bar for how business should be done. Not only is he one of the most upstanding businessman I have ever had the pleasure of working with, but also he knows how to build an amazing home." "We have been living in a Calvosa built Home for almost 5 years and things couldn’t get any better. We can’t say anything but the best in our experience working with The Calvosa Organization in building our new home. We would definitely recommend using The Calvosa Organization to build your new home." "After living in the same home for over 35 years, my wife and I decided to upgrade to a new home. We noticed, only several blocks from our home, a new community was being developed called Locust Cove. We gave a call and set up an appointment with the owner/builder Vincent Calvosa. After a two hour meeting with Mr. Calvosa, my wife and I were confident this was the company to build our new home. We selected one of the many models offered, however Mr. Calvosa was able to customize the plans to meet our needs and wants." "Words cannot express our thanks for all your hard work, patience and dedication in making dreams come true! We are honored to have you build our dream house." "We would like to take this opportunity to express our sincere gratitude for the work perfomred by the Calvosa Organization on building our new home. As like many of our neighbors in Amity Harbor, NY, our home was substantially damaged as a result of Hurrican Sandy in 2012. After almost 4 ft of flood water destroyed out home, we had to quickly decide how we were going to rebuild. We met with outher builders before deciding on the Calvosa Organization and we can honestly say that from our first meeting with Vince we were thouroughly impressed and knew right away that he was the best out there. The Calvosa Organization has exceeded our expectations tenfold! We highly recommend the Calvosa Organization to anyone considering the constuction of a new custom home. You will get remarkable work that will meet your expectations and in face exceed them." 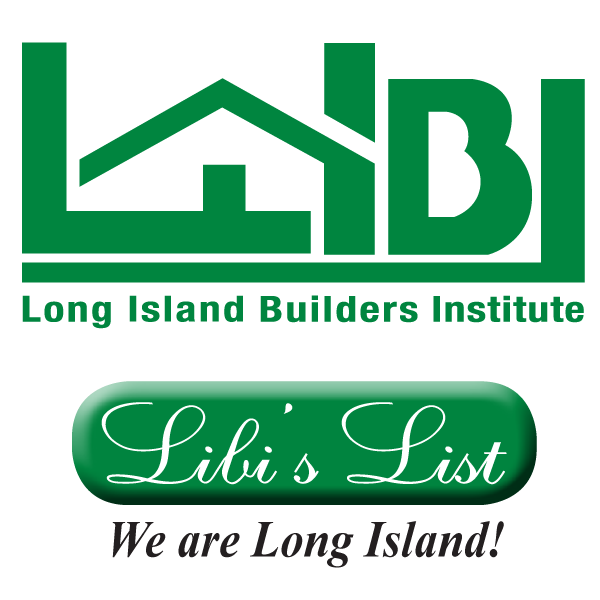 The Calvosa Organization is proud to be named as the WINNER of many LIBI Awards in the Luxury Home Category! Copyright 2016. The Calvosa Organization. All Rights Reserved.